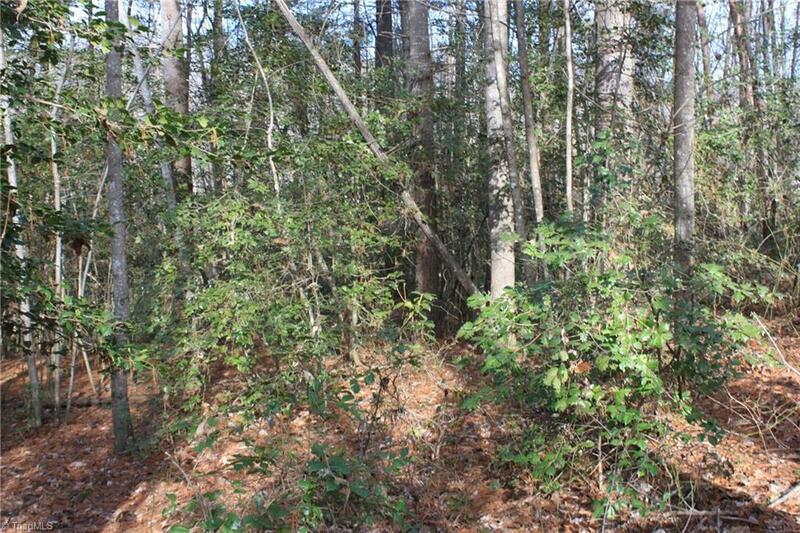 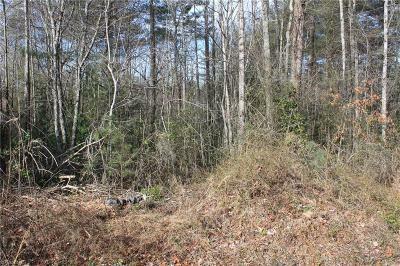 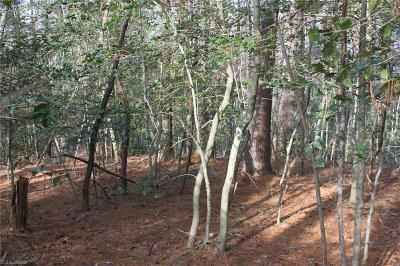 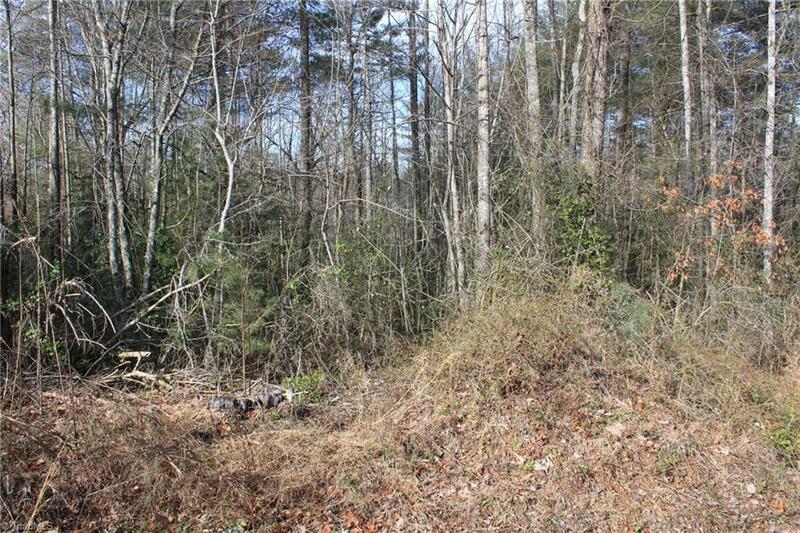 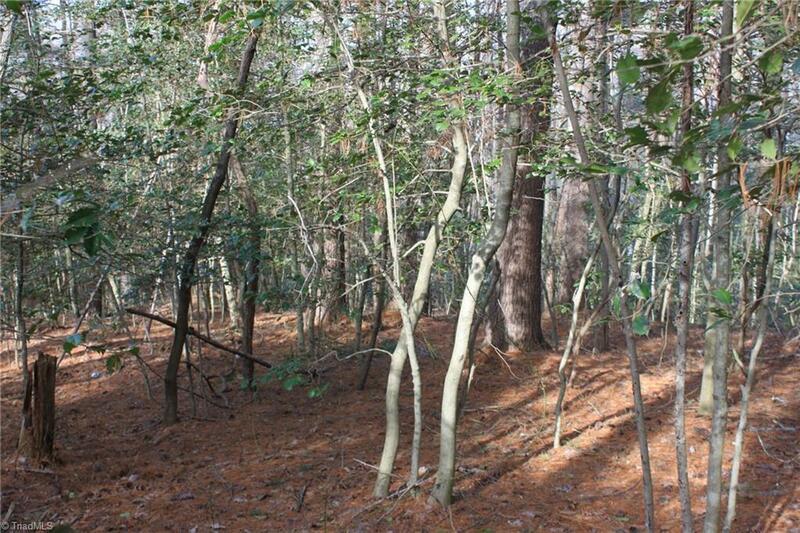 Wooded mobile home lot with great frontage on McKinley Rd. 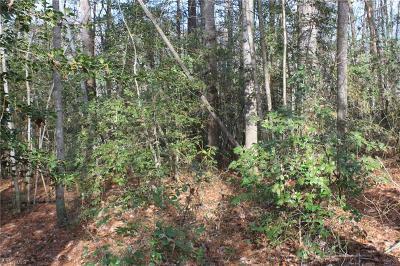 Percolation test has been done for a 3 BR home. 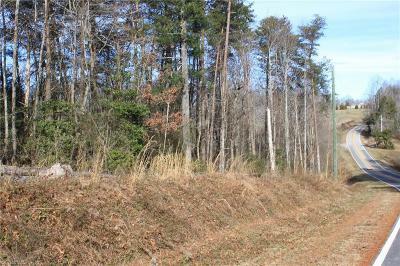 Small stream divides property from Lot 1 (which is already sold). 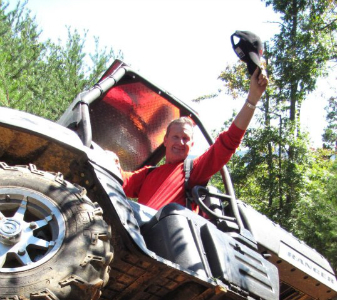 Very reasonable owner financing possible at 6.5% over 5 years with 20% down payment.